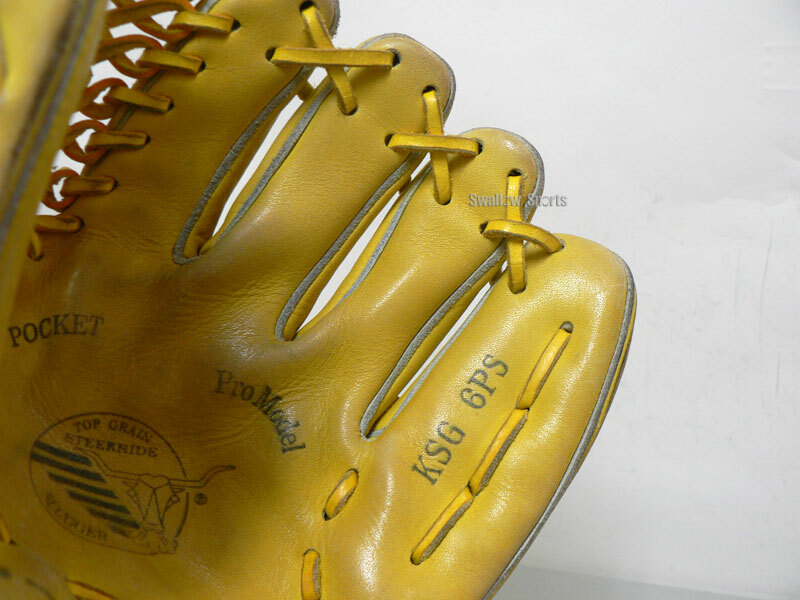 Baseball Equipment online shop "Swallow Sports staff Blog": USED KUBOTA SLUGGER BASEBALL GLOVE!! 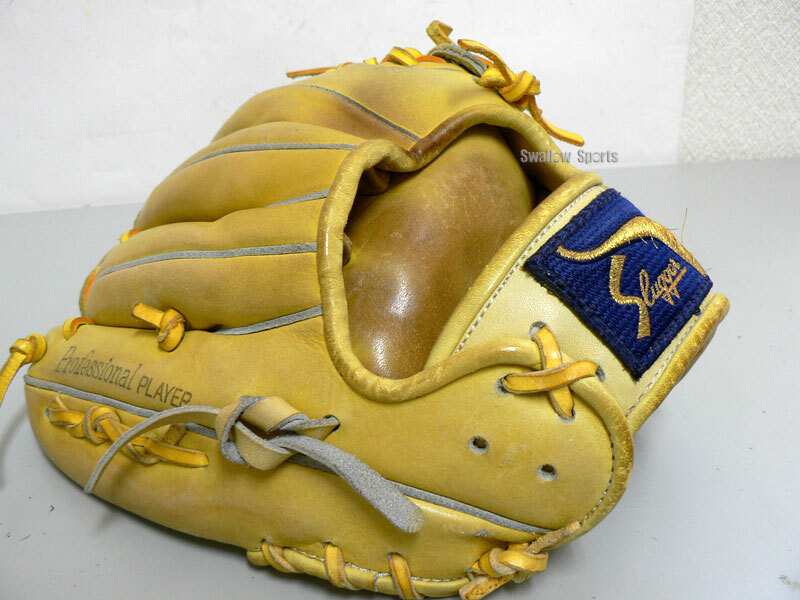 Today, I want to introduce the glove of the co-worker. 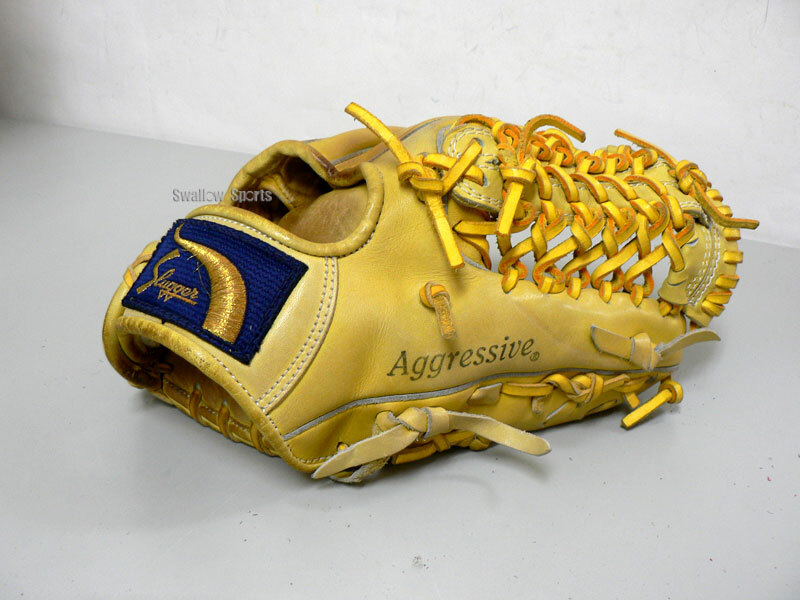 this is glove in kubota slugger 2014. Of course the maintenance is necessary! 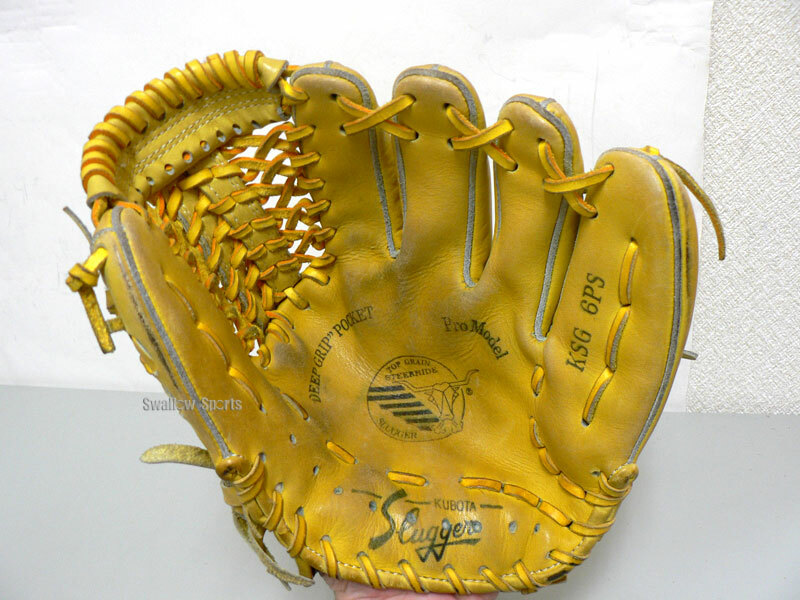 It keep the good form without lose it shape ! !